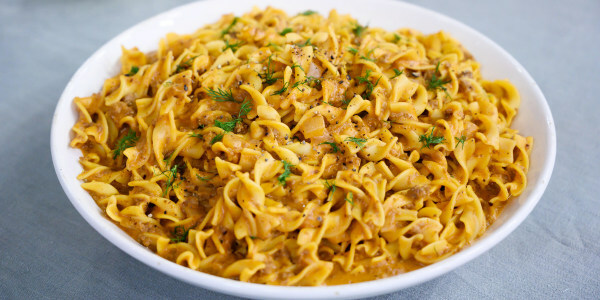 Food writer Mark Bittman is joining the TODAY anchors in the kitchen to share three stroganoff recipes from his new cookbook "Dinner for Everyone: 100 Iconic Dishes Made 3 Ways — Easy, Vegan, or Perfect for Company." 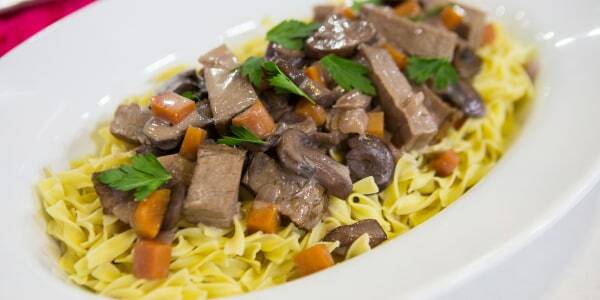 He shows us how to make one-pot stroganoff with ground meat, vegetarian mushroom and kale stroganoff and beef stroganoff with peppery spaetzle. 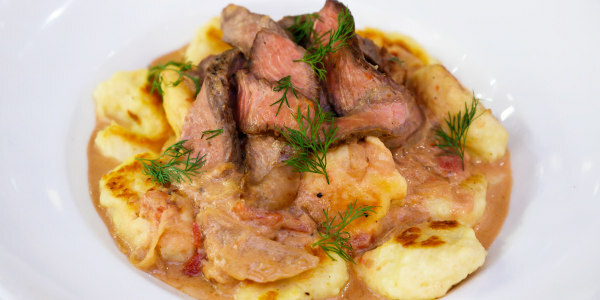 Simple ingredients cooked well are what make this easy dish a standout. Caramelizing the onions adds sweetness while the sour cream brings its signature tang to this quick and flavorful dinner. 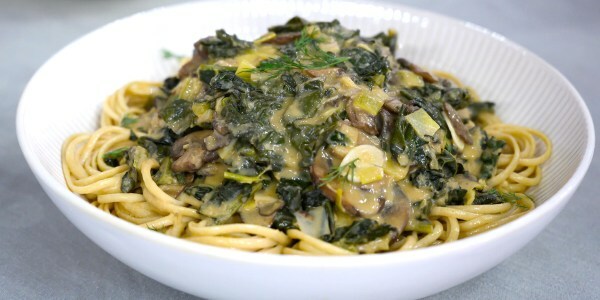 Meaty mushrooms and zesty mustard make this vegetarian-friendly dinner hearty and flavorful. The kale and beans add additional bulk and terrific texture. 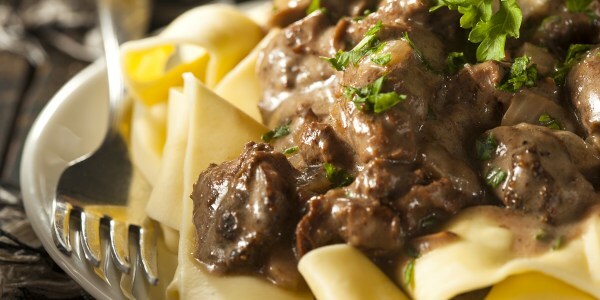 Peppery spaetzle is the perfect foil for the seared, savory beef and rich sauce. When all the elements of this dish come together they create something truly special.